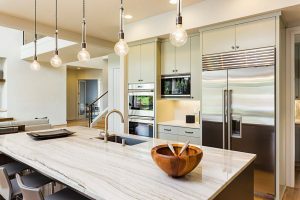 As you flip through the TV channels, you’re bound to come across a commercial or two for a kitchen remodeling company that promises to handle an entire renovation project in only one day. But you have to wonder: How can they do high-quality, professional work in such a short amount of time? At Tuckey Restoration, Inc., we believe a top-notch kitchen remodel deserves superior craftsmanship, thorough planning, and close attention to detail. A kitchen remodeling experience should take the form of a customized project for your home – not a cookie-cutter process to complete before the day’s timeclock expires. When you choose us for your kitchen remodeling project in Harrisburg, PA, Carlisle, PA or elsewhere in the South Central PA region, you’ll receive exceptional service from a contractor that takes the time to do the job right. This may not always be the least expensive option available, but it does deliver better value. As a full-service renovation contractor, Tuckey Restoration focuses on providing the most comprehensive kitchen remodeling services in the area, including every aspect of planning, execution and follow up. We’ll assist you in choosing the products that meet your unique design tastes — we can even work with your favorite interior designer or architect to develop the ideal style for your kitchen. Of course, we’ll make sure your selection also fits your budget requirements. An extensive renovation project is a team effort. We also have the in-house resources to handle all the “cross-trade” products involved in your kitchen remodeling project. Our staff of electricians, plumbers and carpenters take a collaborative approach that will deliver the quality results you seek while keeping the job on schedule as best as possible. Tuckey Restoration is a member of the Tuckey family of companies that have been delivering industry-best contracting services for half a century. 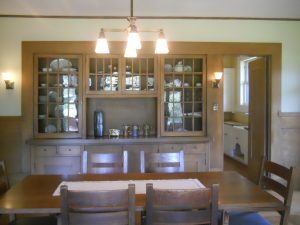 We’ve been performing kitchen remodeling and renovation projects in South Central PA for over two decades. 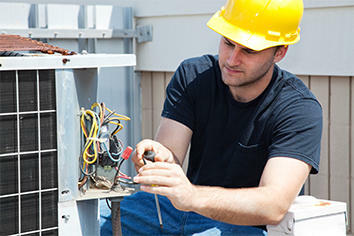 We’re known for our team’s professional training and superior craftsmanship that stands the test of time. You won’t have to settle for sub-par workmanship that might provide an inexpensive “quick fix” but fails to meet your long-term expectations. Our goal is to provide quality craftmanship at a fair price in order to deliver superior value for your kitchen remodeling project. If that goal aligns with yours, call the remodeling pros at Tuckey Restoration. 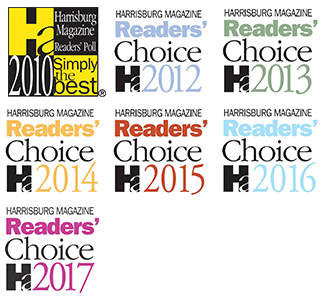 We proudly serve homeowners in Harrisburg, PA, Carlisle, PA and beyond. Contact us today! "My tech, Dave, installed a kitchen faucet for me and called me at work to tell me the faucet I had chosen had a different base than my old one. That resulted in a hole left in the sink top where the old sprayer had been. He presented options and made a special trip to pick up the option I chose and installed it so no hole would be present. Then a few weeks later, he checked to see how the faucet is doing. Great customer service, great tech!"